Kristina McBride, author of The Tension of Opposites, is stopping by today to talk about publishing her debut novel. 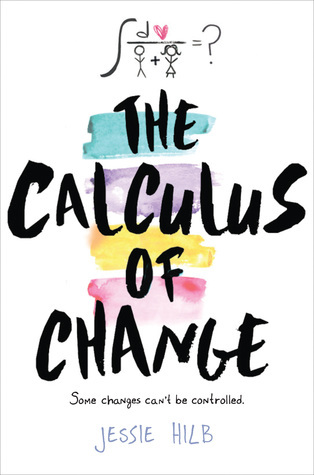 One lucky reader will win a signed copy of her book and some cool swag. Another will win a query critique. Description: Two years ago Noelle disappeared. Two long years of no leads, no word, no body. Since the abduction, Tessa, her best friend, has lived in a state of suspended animation. She has some friends, but keeps them distant. Some interests, but she won’t allow herself to become passionate about them. And guys? She can’t get close—she knows what it is like to really lose someone she cared for. And then, one day, the telephone rings. Noelle is alive. And maybe, just maybe, Tess can start to live again, too. A haunting psychological thriller taken straight from the headlines, The Tension of Opposites is a striking debut that explores the emotional aftermath a kidnapping can have on the victim, and on the people she left behind. 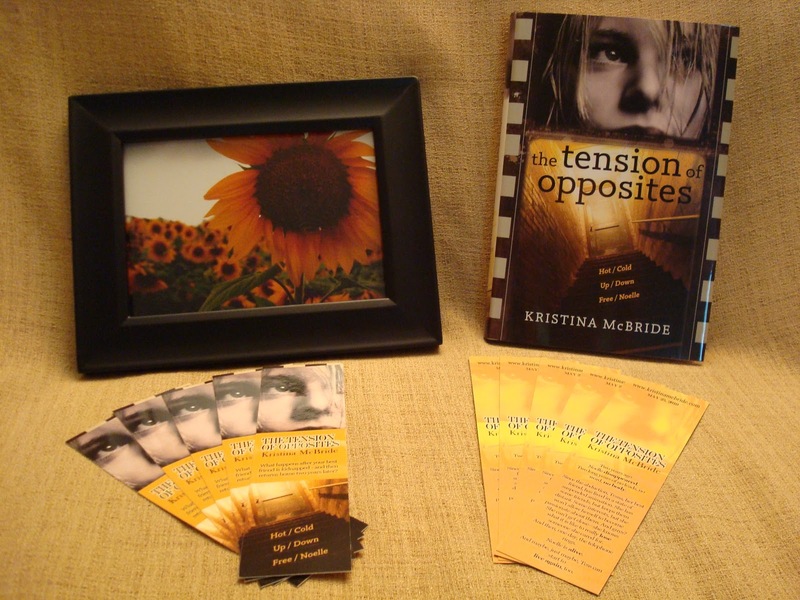 About the author: Kristina McBride, a former high-school English teacher and yearbook advisor, wrote The Tension of Opposites in response to the safe return of a child who was kidnapped while riding his bike to a friend’s house. She lives in Ohio with her husband and two young children. This is her first novel. Visit her online at http://www.kristinamcbride.com/. Number of revisions: I lost count at, like, the fifth draft. Somewhere around there I deleted the book (except for five chapters) and started over. This, by the way, is just with my agent – before the book was pitched to editors. After Egmont USA picked up The Tension of Opposites, it went through at least four or five more rounds of revision and copy editing. I’m exhausted just thinking about all that! 1. The Tension of Opposites is your first published novel, but is it the first you've written? If not, how many did you write prior to it? 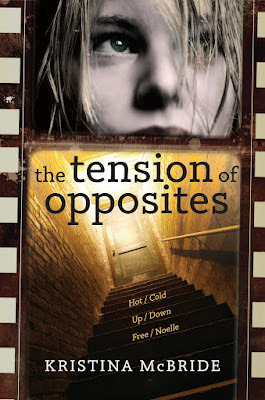 The Tension of Opposites is my third attempt at a novel. I queried relentlessly on the first two manuscripts, and learned so very much by making mistakes along the way. Like, there’s no need to query the 127th agent if all the previous responses have been rejection. Write your next book and query that instead. 2. How did the idea for The Tension of Opposites come to you? (i.e. a single image, a key scene, a song, etc) What was it? 3. What was more difficult, writing the book or the query? Why? And the cool thing about this site is that you can do a “Quick Search” to find agents who represent books in your genre! 4. How long did it take you to find an agent after you finished writing the book? How many rejections did you receive? First of all, I must restate that I spent a total of two and a half years querying three different manuscripts before landing my agent. If I had to estimate the number of rejections I received (this pains me), it would be more than two hundred. For manuscript three (which was then called Buried – but later turned into The Tension of Opposites), I sent twenty queries out a few months after completing the manuscript. I had roughly ten requests for partials/fulls within a week or two. My agent, the totally incredible Alyssa Eisner Henkin, requested a call a week or so after she received the full – so we’re two or three weeks out now . . .
5. How was representation finally offered to you? Alyssa offered me representation during our first call, which was scheduled much like a formal business meeting. I prepared for the call by using suggestions I found at AgentQuery.com, When Agents Offer Representation and When Agents Call. 6. What has been the most surreal part of the whole publishing process? Last summer, after eleven months of revision with my agent, I received three offers on the manuscript. From real, live editors that work at actual publishing houses. And then, there was an auction. Squee! I made it! Book 2 of my 2-book-deal with Egmont USA. It is completely unrelated to The Tension of Opposites. That’s about all I can say for now. Kristina is such a nice person (as well as talented author!) and has the best book trailer I have ever seen! Great interview...I loved that she said that the character came first. Character-driven stories are always the best and the most well-written. It makes me even more excited to read this! Interview was great. I have been wanting to read since the first review I read. This book sounds like a great read. Thanks for this giveaway! Sounds like a great book! Thank you for the great giveaway! Yay for being an English teacher! Great contest! And the book looks intriguing.